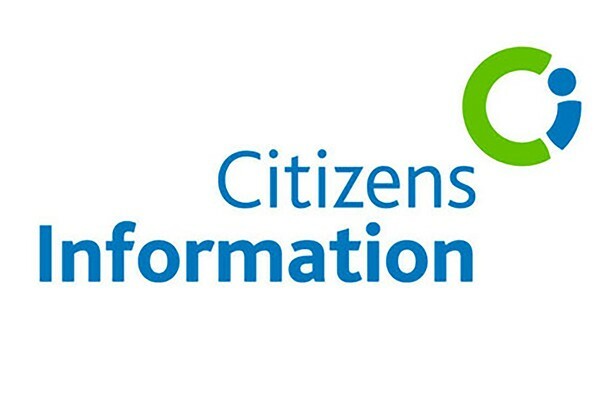 There are new opening hours in place for the Citizens Information Service in Ringsend and Irishtown Community Centre. If you have a general query, you can drop in to the office between 9.30am and 12.30pm on Tuesdays and Fridays, and the specialist services available through the office can be accessed during the following hours: FLAC, the Free Legal Advice Centre operates on Mondays from 7 to 9pm; Employment Information can be sought between the hours of 2 and 4pm on Wednesdays; and MABS, the Money Advice and Budgeting Service runs from 9.30am to 12.30pm on Thursdays. These three services operate by appointment only. You can contact Citizens Information on 0761 07 7110.